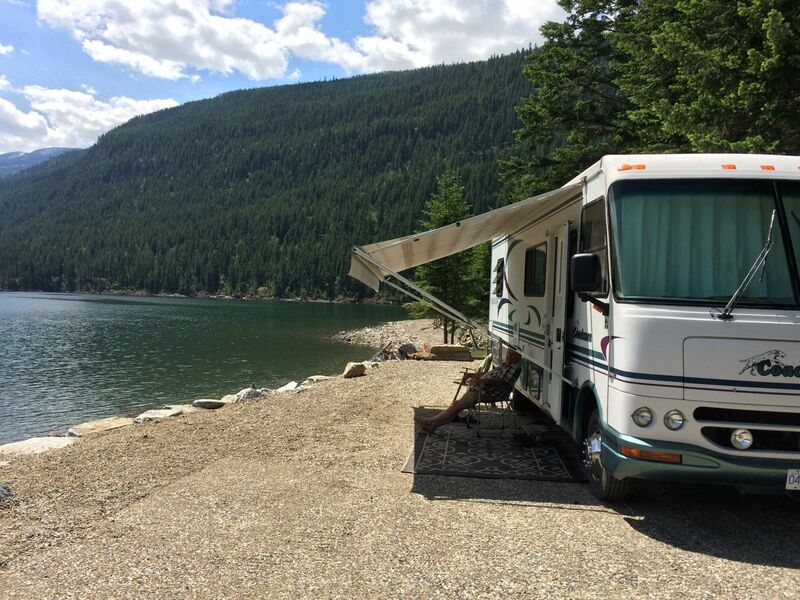 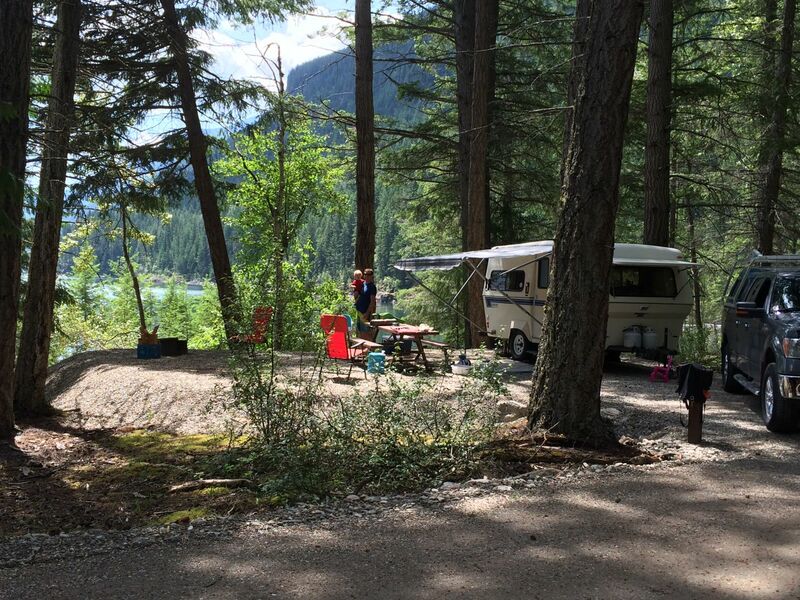 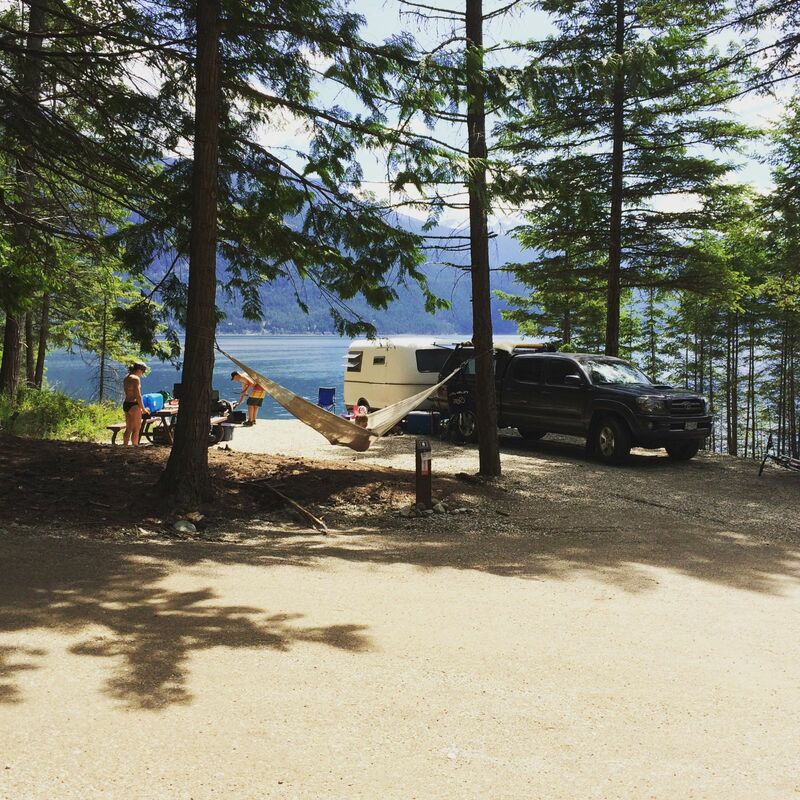 Known for outstanding views & lakeside campsites, both campgrounds offer a true opportunity to get away and relax in a beautiful setting. 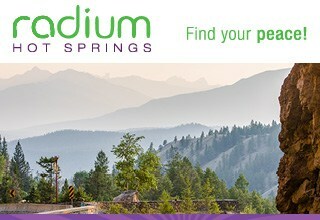 Popular with anglers & paddlers alike. 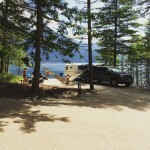 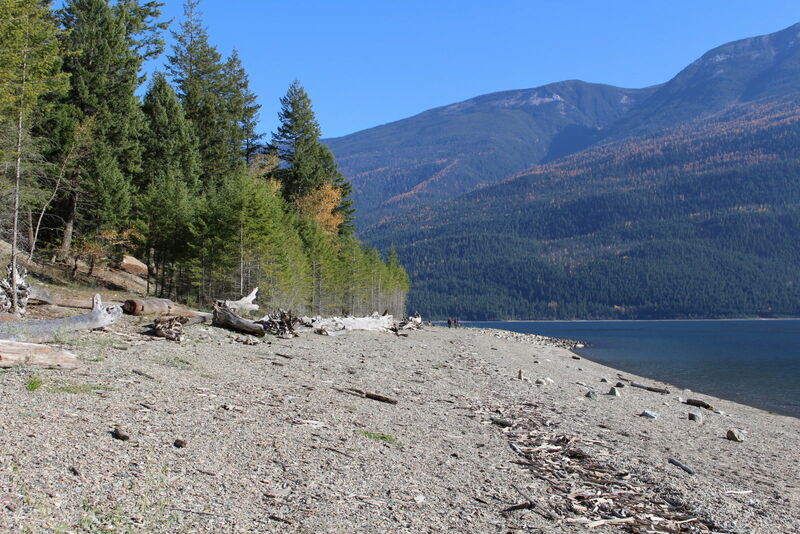 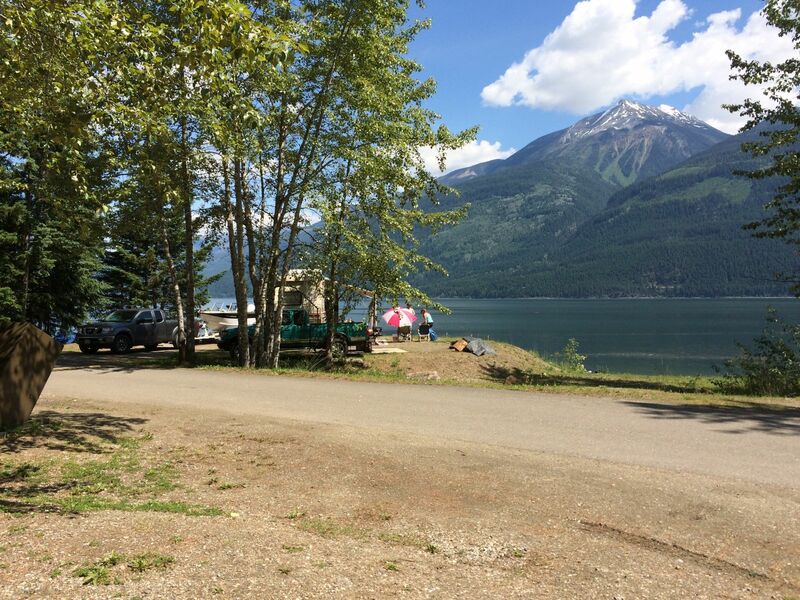 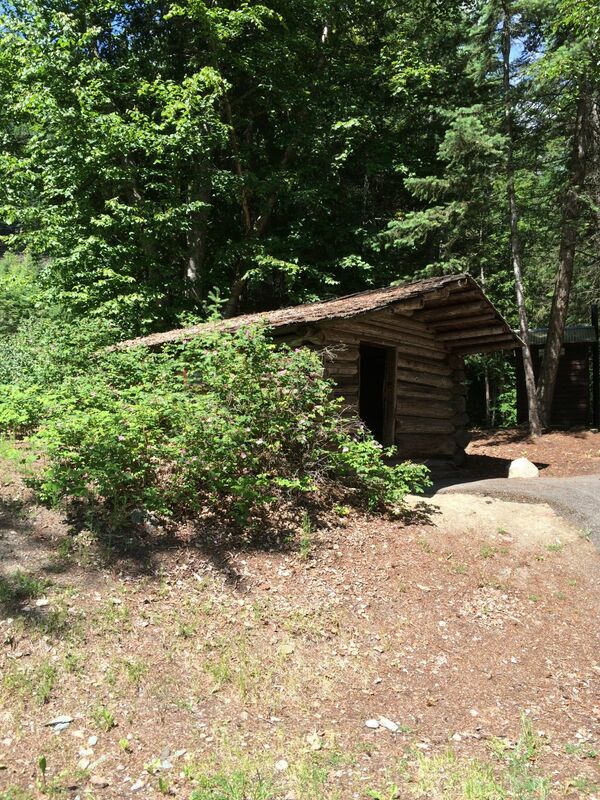 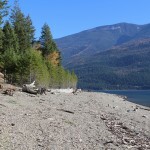 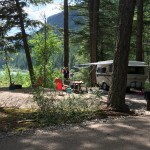 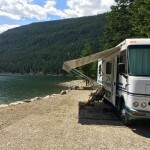 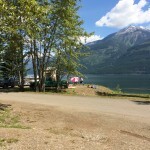 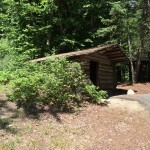 North of Kaslo on Highway 31, situated on the northwestern shore of Kootenay Lake.